Consider this: how do you know whether or not one of your fuel tanks is leaking? What about theft? Although you have controls in place, it is not impossible that fuel is being siphoned directly from fuel tanks or tanker trucks. Are people recording all fuel deliveries as they should? Are the different types of fuel being ordered on time, allowing fleet operations to go on uninterrupted? In order to catch discrepancies caused by the above scenarios (and others) and make sure that fuel is delivered in a timely manner, you need to reconcile the quantities of fuel that should be in the tanks with the quantities that physically are in the tanks, and always have a crystal clear idea of your tank levels. You have now entered the world of fuel inventory management. Proper fuel inventory management is an absolute must when it comes to minimizing quantities unaccounted for. 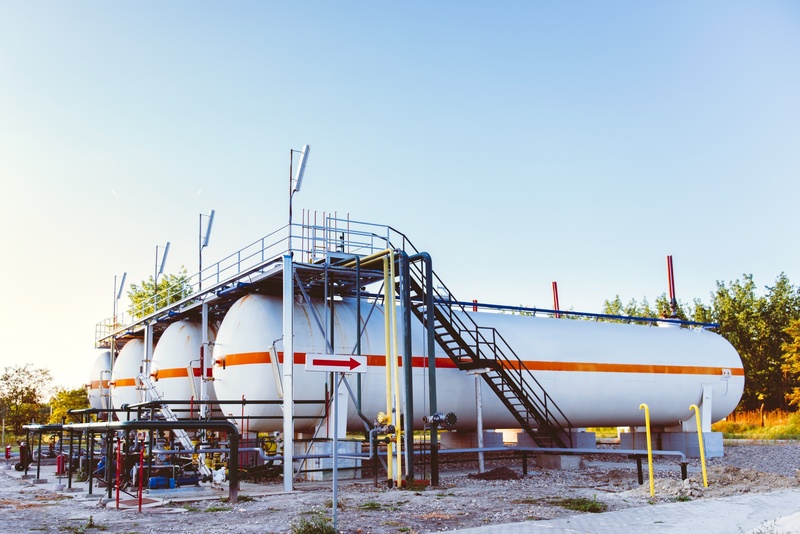 If the difference between physical and theoretical levels of fuel is beyond a certain percentage (roughly 5% in the case of tank level measurements taken manually and 1% when using an electronic gauging system), then the matter warrants closer attention. There could be a leak in one of the tanks. Perhaps fuel has been siphoned out of one or more tanks. Maybe there is something wrong with the gauging system or the tank charts used to calculate volumes. Could employees be neglectful when it comes to recording deliveries of fuel? For those who own underground tanks, periodic reconciliation reports are not only a best practice in terms of accounting, but also required by law. The specifics will vary from place to place, but the idea is always the same: show data indicating that your tanks are not leaking environmentally harmful fuel into the ground. Regulatory agencies will usually view discrepancies of more than X% occurring more than Y days in a row as a sign that there is a problem, with “X” and “Y” varying depending on where you are. A good FMS can directly interface with your fuel gauging system in order to automatically generate those periodic reports, and automatically email them to recipients of your choice. This way, you save on the administrative labor of periodically producing reconciliation reports while remaining in line with the environmental rules and regulations in your neck of the woods. Yes, fuel management is more than just monitoring and controlling fuel dispensed by your pumps. It is also more than knowing your fuel tank levels and registering deliveries. Managing fuel inventories is about working with both dimensions of a fleet's fueling operation to ensure that every drop of fuel is accounted for, and no funny business is going on!